The first Bank Holiday of May this weekend is a popular time for holidaymakers across the UK as we travel around the country to visit spend time in our holiday chalets, seaside homes or static caravans. 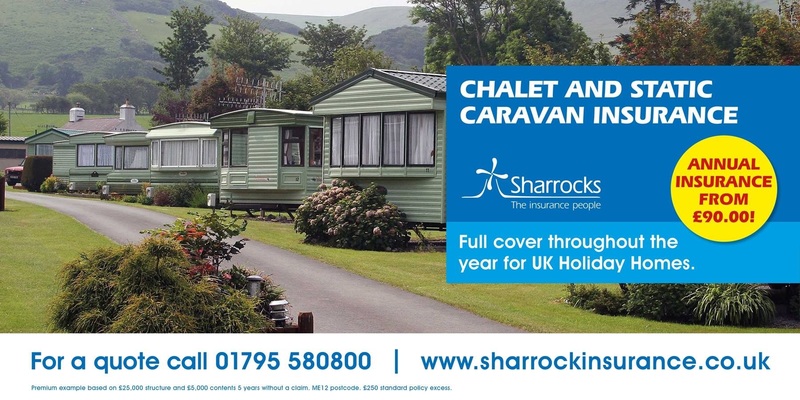 To help save you money on your Holiday Home or Static Caravan insurance we are offering a big 10% discount on all new policies issued through our website until the 9th May 2018. To qualify simply visit Holiday Home and Static Caravan Online Quotation Page , complete a quotation and use the following referral code HHMAY01 and a further 10% discount will be applied to the premium you are given. This is on top of any offers we have already in place. Have a great Bank Holiday weekend! Discount is offered to the premium only and not the premium and the broker fee. We will contact you with the confirmed premium after you receive our initial quotation confirmation. The total amount stated on the first quote has NOT had this special promotional discount applied.